Have you been experiencing headaches, sore throats, or a chronic stuffy nose? Your sinuses can result in a range of different symptoms and issues. Although many patients assume that their sinus problems are actually just a cold, many find that their cold continues to worsen or does not go away. In these cases, you need the assistance of a sinus doctor to help you be comfortable and resolve your health concerns. 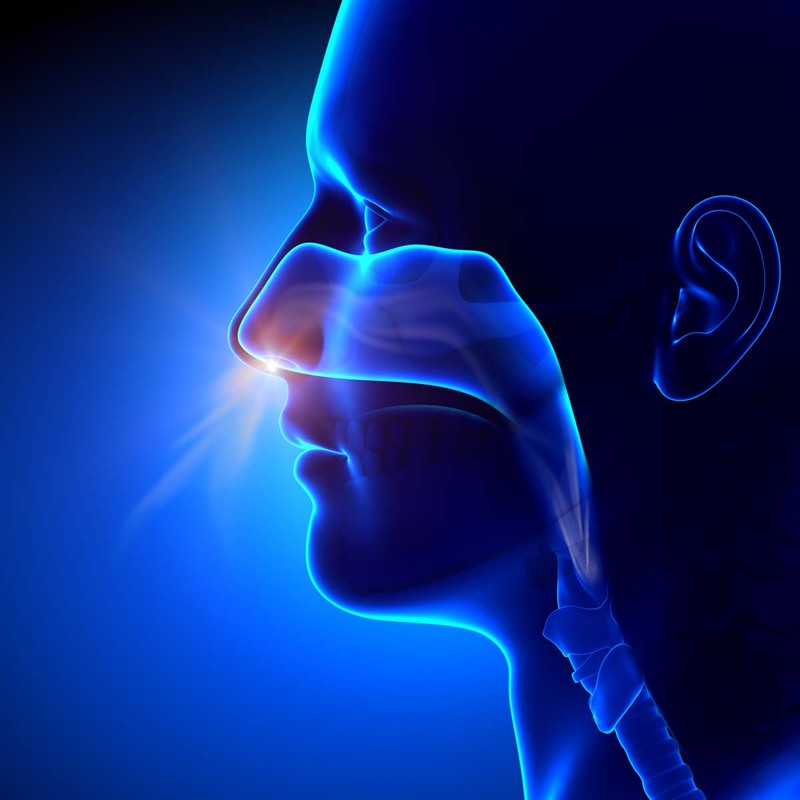 Sinuses need to function properly because they are our body's air filtration system. Many of the common sinus problems cause discomfort, pressure, and serious headaches. Although complications are very rare, sinuses that are not working properly can cause major complications. As such, patients should plan on having their sinuses checked on a regular basis by a sinus doctor. Why do I need to schedule an appointment with your office? Unfortunately, many sinus problems are often mistaken as colds or headaches. Many patients do not realize that their symptoms are a sign of serious sinus issues. Even if the symptoms do not seem serious at first, sinus problems often worsen and can lead to major complications and even long-term health issues. That is one reason why it is important to schedule an appointment with your sinus doctor as soon as you notice symptoms or discomfort with your sinuses. If your cold has lasted too long, you are experiencing sinus pain, or have any other issues with your nose, then you need to schedule an appointment with a sinus doctor immediately. Although most nose and sinus infections can be treated with medication, some require surgical treatment. Sinus infections that remain untreated often spread and go onto cause other serious health issues and complications. Although most sinus infections are treatable and do not cause major damage, in some cases these infections can and do lead to blindness, a brain abscess, meningitis and other major complications. Once you detect that you have a problem with your sinuses, it is important to schedule an appointment with your doctor. Your doctor will take the time to determine whether or not you have chronic or acute sinusitis. Chronic sinusitis is an infection that has persisted for approximately three months, whereas acute sinusitis only persists for about a month. Once your sinus doctor has gathered all the information and conducted a thorough examination, you will be prescribed medications that are designed to help relieve your sinusitis. What should I expect from an appointment with your office? At your first appointment, your sinus doctor will take the time to determine if you have a bacterial or viral sinusitis infection. The type of medication that will be prescribed will be based on whether or not you have been diagnosed with a bacterial or viral sinus infection. Bacterial infections are the only type of infection that is treated with antibiotics. Viral sinus infections may be treated with steroids, nasal sprays, saline solution, and other medications. Performing surgery on your sinuses is a last resort. If you continue to experience problems with your sinuses after completing a full course of antibiotics or taking any other medication as prescribed, then your sinus doctor may recommend sinus surgery. Although surgery is a last resort, some patients require surgery because of other common problems. In most cases, surgery can be performed on an outpatient basis. However, in some cases, patients must be admitted to the hospital for a brief stay. Seeking early treatment and following up with your doctor can help you get back on the road to recovery and prevent recurring sinus infections, headaches and major complications. However, every patient and outcome is different. As such, patients need to take their medication as prescribed and follow the doctor's orders. With the proper treatment, medication, and outpatient care, most patients who experience problems with their sinuses start feeling better almost immediately. Contact our office today to find out how our team of physicians can help you to experience relief from your symptoms. We take time to provide careful and thorough diagnosis so that you receive the care that is best for you. Our treatment plans are tailored carefully to each patient so you can be confident that your care is exactly what you need. If you have any questions about visiting our office or about the services that we provide, or if you would like to schedule an appointment, please contact our office at your earliest convenience. One of our experienced staff members would be happy to assist you.